I’ve been meaning to put something up about Bradley Wiggings for a while, But with Team GB doing so well in the Olympics, it’s been hard to tear myself away from the telly. 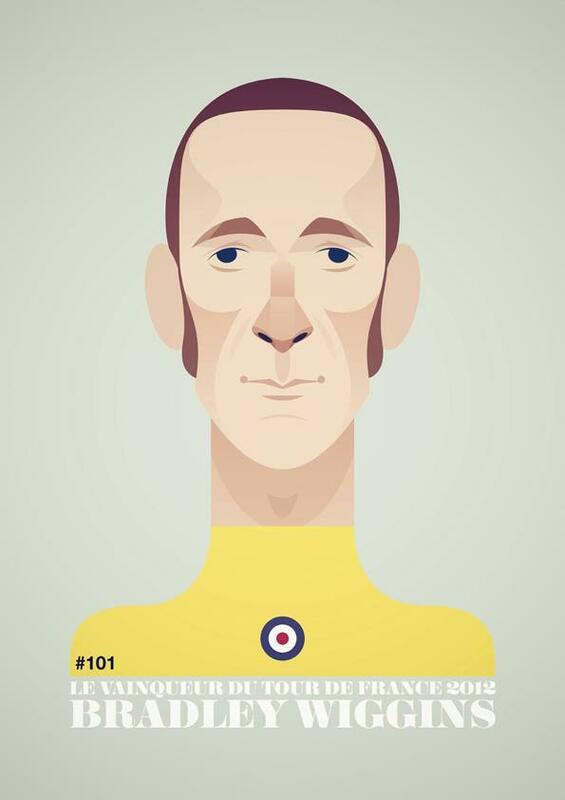 Anyway, it’s about time I gave a bit of Lambrettista recognition to one of Team GB’s greats, and indeed one of our greatest sportsmen:Bradley Wiggins. The Tour de Fance and Olympic Gold within days of each other is an achievement that is unlikely to be matched, and certainly won’t be at a ‘home’ Olympics. But what’s that got to do with Lambretta’s? 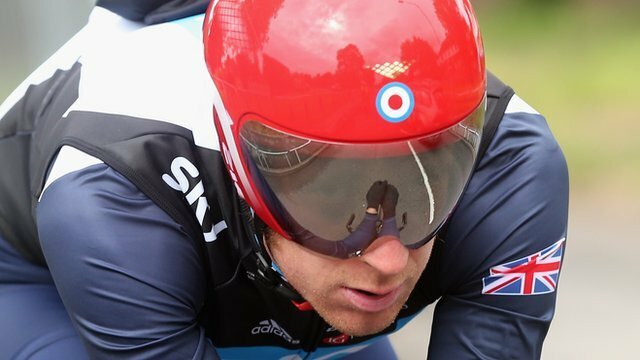 Well Mr Wiggins (and athough there are calls for it to be SIR Bradley, I think he’d be more comfortable with Mr – after all he doesn’t even use the OBE he already has) musical taste has been well documented. Getting into the mod scene through Oasis and Ocean Colour Scene, he has also acquired a taste for vintage guitars and classic scooters. And although the only picture I’ve got is him on a V*spa, I’m reliably informed he is a “Lambretta man”. I’m told he owns a couple of Lammies, including a Series 3 TV175. Nice. 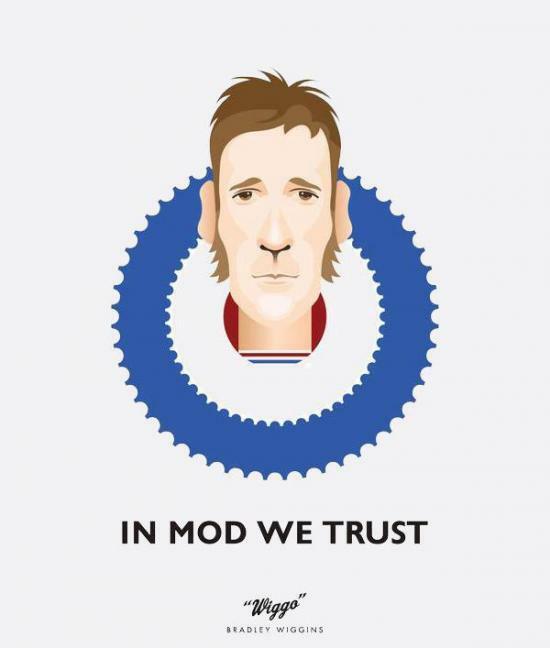 Check out Wiggos collection for Fred Perry here, and listen to him on the Modcast with Eddie Pillar here. The illustration of Wiggo astride a Lambretta is by top artist Pete McKee… who is deserving of a Lambrettista blog post in his own right. If you”re reading Pete, it will happen! And if you can direct me in the direction of the artist(s) who created the illustrations, I’ll give them proper acredititation. 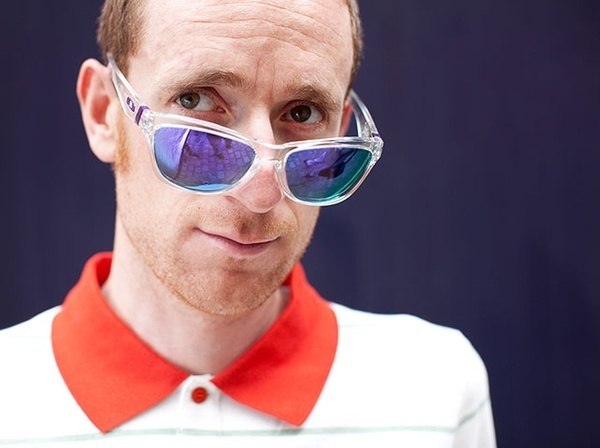 Finally, if you get to read this Mr Wiggins, get in touch and send us some photos… I’f love to talk scooters with you! This entry was posted in Lambretta Life, News, Scooters and tagged Bradley Wiggins, Cycling, Fred Perry, Gold medal, Lambretta, mod, Modcast, Olympics, sport, Sporting, Team GB, Tour de France, Wiggo by crocodilejock. Bookmark the permalink.